While Ireland today is dominantly Roman Catholic, its ancient history lies in pagan roots which gave rise to an interesting mythology of powerful Deities, invasions, and magic. 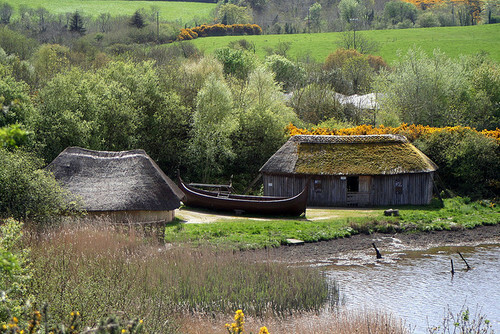 Irish settlement began after 8,000 BCE with post-Ice Age Mesolithic people settling much of the land. These hunter-gatherers later adopted agriculture, farming and cattle raising, which led to an increased dependence on the seasons and calendar year. 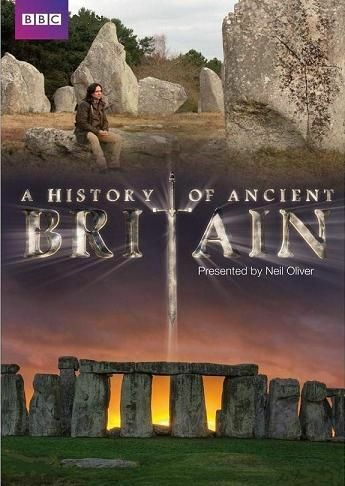 The Neolithic Stone Age saw a great number of megaliths built across much of the British Isles, some of them astronomically aligned such as the Brú na Bóinne complex of Newgrange, Knowth and Dowth (ca. 3,200 BCE). 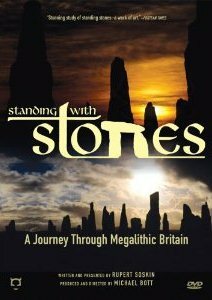 Cairns and dolmens were also built around this time to house the remains of their dead. The Bronze Age saw Ireland flourish with wealth by means of industry and trade, with the first tools and weapons being forged from this new metal. Hill forts and ring forts started to appear, including ‘crannogs’ surrounded by water. 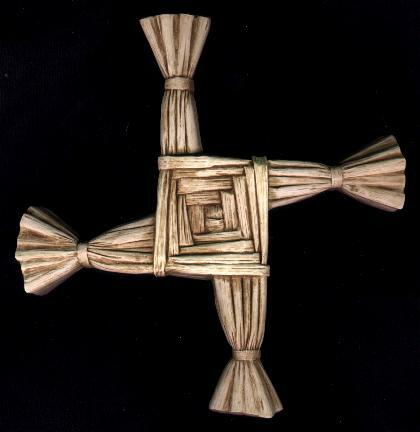 From about 600 BCE, the first Celtic/Gaelic people came to Ireland from central Europe. They brought with them tools of iron, marking the beginning of the Iron Age. This was a time of small war-like kingdoms called ‘tuaths’, which saw Irish society divided into aristocrats, farmers and slaves. A priestly class of people, the Druids, were seen as the leaders of society, presiding in matters such as law, agriculture, medicine, and war. 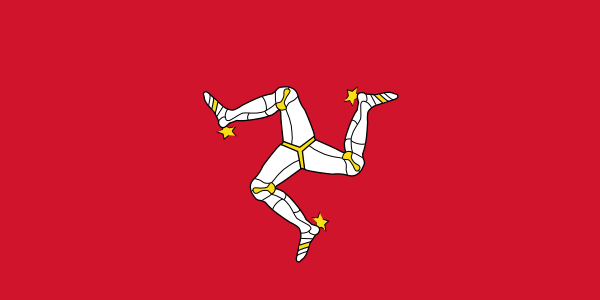 By about 50 CE, the Romans had conquered much of England, and although they never full conquered Ireland, the island was heavily affected by Roman influence. 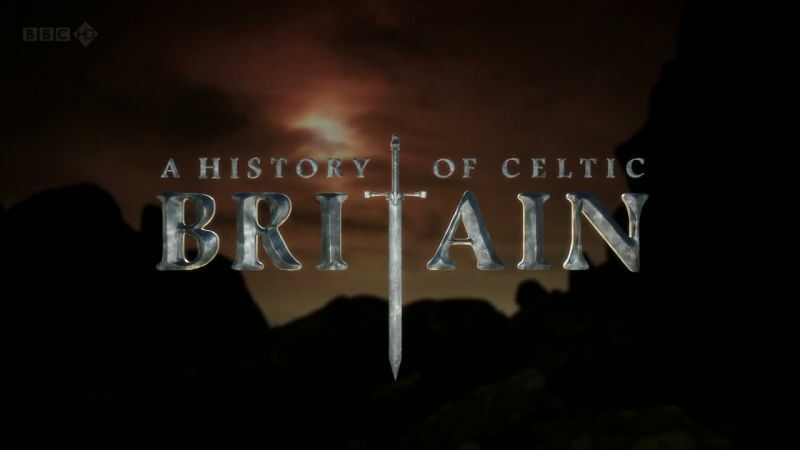 The Romans provided the first written account of Celtic people, society and religion. However due to their bias on the Celtic ‘barbarians’, it is not known how accurate these descriptions are. Comments were made on the war-like savagery of the native people, as well as the Druids dealing in human and animal sacrifice. In 432 CE, the famous Patrick was taken from western England and enslaved in Ireland. Patrick eventually escaped years later, however after he had a vision, he returned to Ireland to preach the word of God. 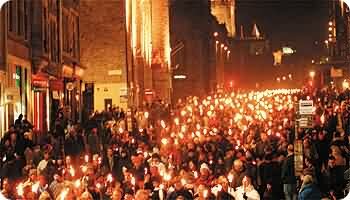 By the Middle Ages, Ireland was dominantly Roman Catholic. 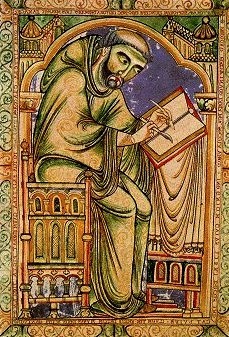 This was a time of monks and scholars, who created illuminated manuscripts, like the Book of Kells. The golden age of Irish scholarship ended with the Vikings, who began raiding the Irish coast by 795 CE. They started by raiding monasteries, however soon began settling the land, founding towns such as Dublin, Cork, and Limerick. 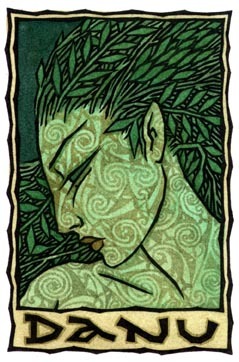 It is said the modern name ‘Ireland’ came from the ancient patron Goddess of Ireland, Eire, and the Norse word ‘land’. The famous High King of Ireland, Brian Boru, led his army into battle in 1014, which ultimately ended the Viking rule in Ireland. 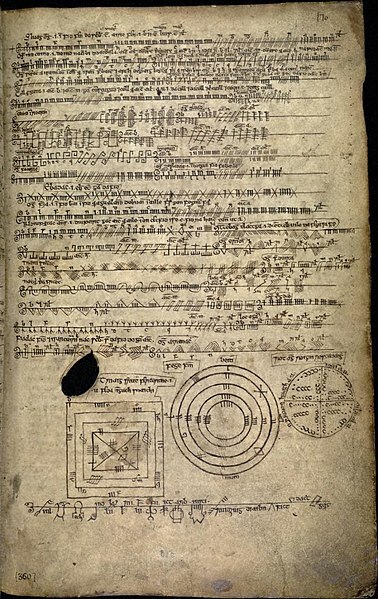 In medieval times, many manuscripts recording the ancient mythology of Ireland were written, such as the Book of Invasions, Lebor Gabála Érenn. Although written hundreds of years later, and written by Christian authors, these manuscripts are some of our only ties to pre-Christian paganism in Ireland. The Tuatha Dé Danann, or “people of the goddess Danu”, were an ancient race of supernatural beings in Ireland. They were said to have arrived from four great cities to the North, Failias, Gorias, Findias, and Murias, with several treasures. The first was the Stone of Fal (Lia Fail) from Failias, which would scream whenever a true king of Ireland would place his foot on it. 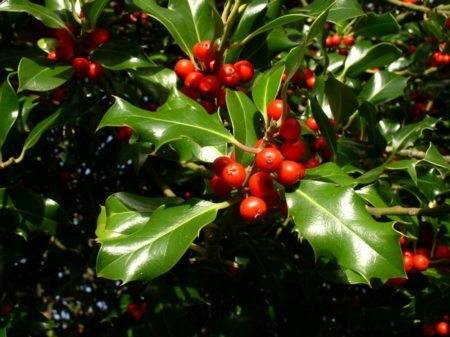 This was eventually placed on the mound at Tara, the mythical seat of the High Kings of Ireland. The next was the Sword of Nuada from Findias, a weapon that only inflicted mortal blows when drawn. The third was the Spear of Lugh from Gorias, which never missed its target. The last was the Cauldron of Dagda from Murias, from which a constant supply of food came forth. 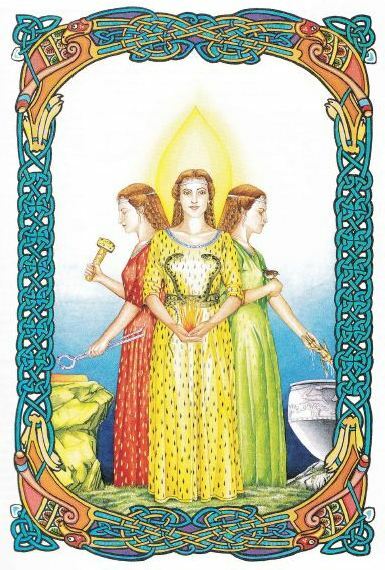 These treasures also correspond to the four elements, with Lugh’s Spear representing Fire, Nuada’s Sword representing Air, Dagda’s Cauldron representing Water, and the Stone of Fal representing Earth. 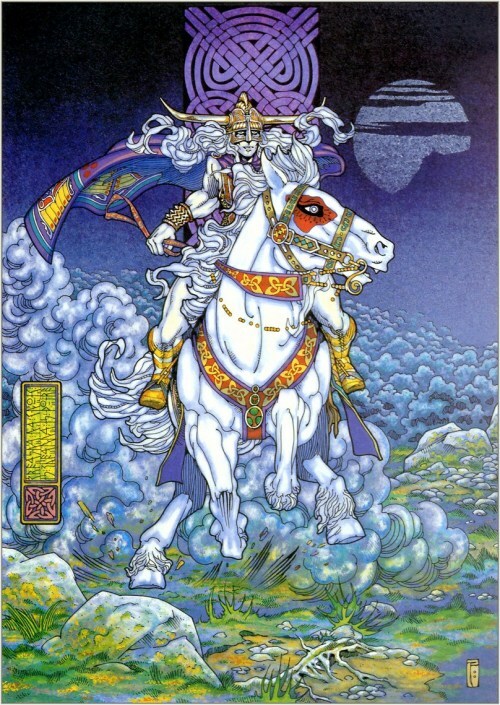 With their King Nuada, they fought and defeated the Fir Bolg, the inhabitants of Ireland at the time. Nuada lost an arm in battle, and was no longer allowed to be king because of it. The half-Formorian Bres was chosen to be king instead, whose tyranny led to a battle against the Formorians. In this second battle, King Nuada was killed by the Formorian King Balor. However Lugh killed King Balor, defeating the Formorians, becoming High King of the Tuatha people. 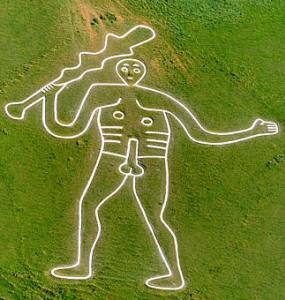 They were eventually defeated at Teltown by the mighty Milesians (thought of as the first Celts). 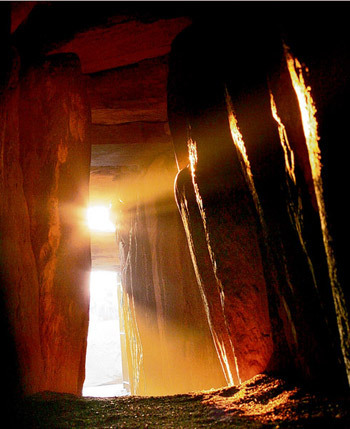 Legend states that the Tuatha Dé Danann were allowed to stay in Ireland, but were forced underground. They became known as the Faery People, or people of the Sidhe, and can be found in the faery mounds that still exist in Ireland today (such as the Brú na Bóinne, Newgrange). 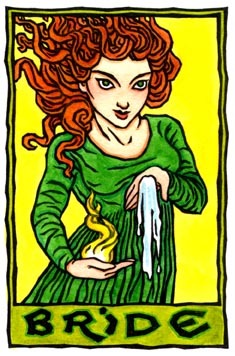 The Milesians chose the name of the Tuatha Dé Danann goddess, Eriu, as the name of their new kingdom. Eriu (or Eire) is still used as the name of Ireland. Eriu’s sisters, Banba and Fódla, are still sometimes used as poetic names for Ireland. 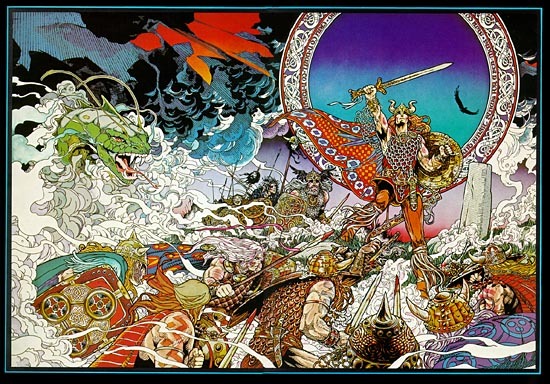 The Tuatha Dé Danann people are surrounded by myth and legend. Ancient manuscripts depict the Tuatha people as real-life kings and queens, however they exhibit many ties to pre-Christian deities of Ireland. The Tuatha Dé Danann included great heroes and deities, including Lugh, Danu, the Dagda,Brigid, Áine, Oghma, and the Morrígan. And although defeated, they still exist in legends today.